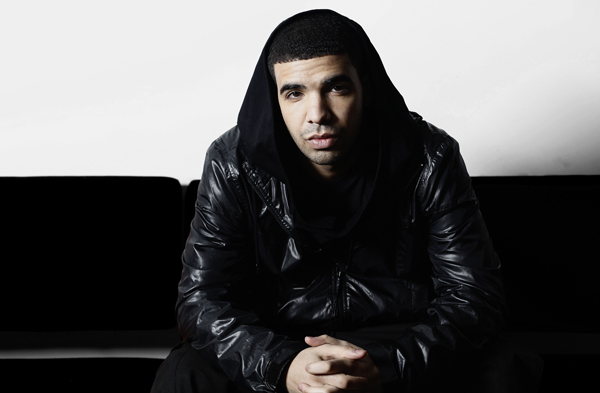 New music coming in from Drake off his upcoming project, the song is called Dreams Money Can Buy. "Don't F@8Ck wit me, don't F wit me". My anthem on this thunderous morning. Thunder the f@ck Up.